Last quarter saw year-on-year tablet shipments decline for the first time since 2010, according to the latest report from IDC. 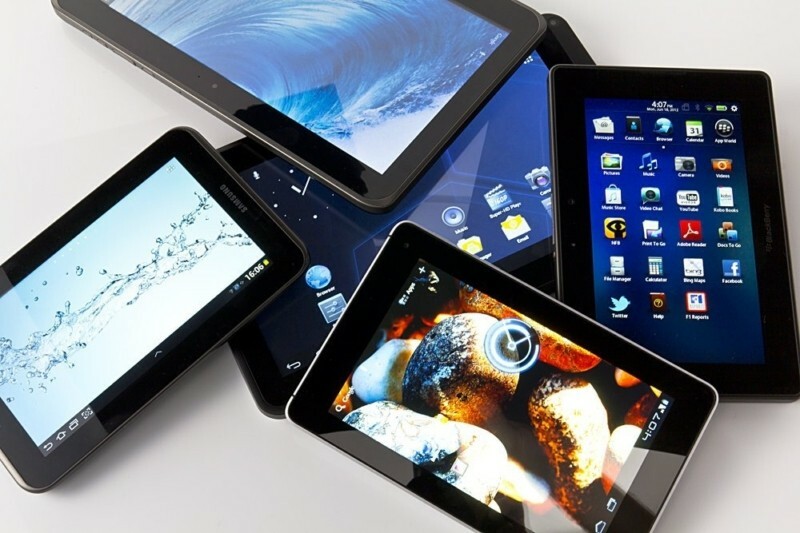 Total shipments for tablets as well as 2-in-1 devices stood at 76.1 million in the fourth quarter of 2014, down 3.2 percent from the 78.6 million units shipped in Q4, 2013. Nearly every major tablet vendor had a poor quarter. While Apple led the market with shipments totaling 21.4 million units, the number was down 17.8 percent compared to the 26 million units of the iPad shipped in the year-ago quarter. Similarly, Samsung's shipments were also down -- the company shipped 11 million tablets in the quarter, down 18.4 percent from the 13.5 million units shipped in the fourth quarter of 2013. Asus was also in red, with year-on-year shipments declining 24.9 percent, but the worst hit was Amazon, which saw a decline of 70 percent in shipments - the company shipped only 1.7 million units of the Kindle Fire in the quarter. Of the top 5 players, Lenovo was the only company that experienced growth in Q4, 2014, with shipments increasing 9.1 percent year-on-year to hit 3.7 million. IDC claims that the main reason behind the decline in demand is that the tablet market relies mostly on Apple and Samsung to carry it forward each year. "Although Apple expanded its iPad lineup by keeping around older models and offering a lower entry price point of $249, it still wasn't enough to spur iPad sales given the excitement around the launch of the new iPhones," said Jitesh Ubrani, Senior Research Analyst, Worldwide Quarterly Tablet Tracker. "Meanwhile, Samsung's struggles continued as low-cost vendors are quickly proving that mid- to high-priced Android tablets simply aren't cut out for today's tablet market." Despite Q4 witnessing a decline in the global market, shipments for the full year 2014 increased 4.4 percent, totaling 229.6 million units.